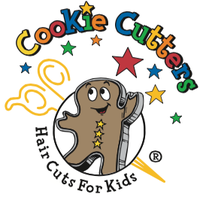 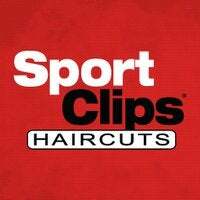 Since 1982, Pro-Cuts has provided families, primarily throughout the South and Midwest, with affordable haircuts. 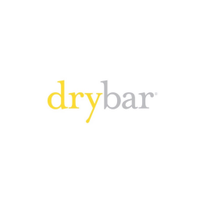 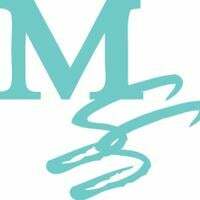 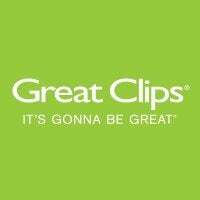 The company, which was founded by a family of professional barbers and cosmetologists, began franchising in 1984. 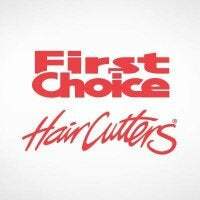 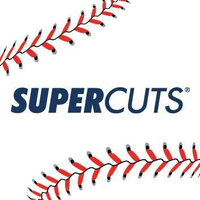 In 2003, Pro-Cuts was acquired by Regis Corp., which also franchises City Looks, Cost Cutters Family Hair Care, First Choice Haircutters, Magicuts and Supercuts.